An election tribunal on Wednesday declared Khyber Pakhtunkhwa MPA Mian Ziaur Rehman ineligible, for holding a fake degree allegedly issued by a madrassa (seminary) of Ghotki, Sindh. The tribunal had summoned the head of Ghotki madrassa, who declared Rehman’s degree as fake. Declaring Ziaur Rehman, who was elected as MPA from PK-54 Mansehra in 2013 general election, ineligible, the tribunal ordered fresh polling in the constituency. 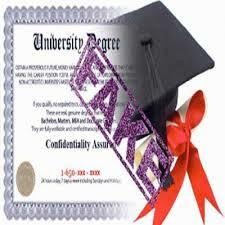 Two months back, Yousuf Ayub of Pakistan Tehreek-e-Insaf, MPA from PK-50 Haripur II, was also was declared ineligible for having a fake degree.